Many of us would dream to have the resources to be able to design and build our own palace from scratch, watching 3D drawings on paper transpire into a physical presence brick by brick. 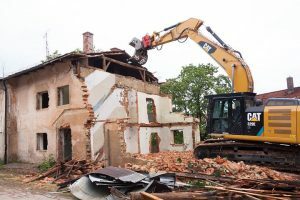 For those that this prospect is not such a distant dream – a number which is on the rise – perhaps you are thinking about hiring demolition contractors Sydney based to bring their cranes, excavators and bulldozers and pull down your old home to make a foundation on which to bring your new ideas on paper to life. Perhaps your family has outgrown the existing home. You could move to a bigger house elsewhere but maybe you love your current residential area and community too much to do that. If you fall into the latter category, there are two solutions: demolish and rebuild, or renovate. As suggested above, if you want to upsize and/or modernize your home, you first need to decide where you want to live before deciding whether to demolish and rebuild or renovate. If your kids are best friends with the children next door or Jackie and Sam up the road are too lovely to leave behind, then it seems like you need to remain living in the area you’re currently in. Attachment to a place should not be underestimated in your considerations, since it has an effect on well-being and overall happiness. However, this still leaves the problem of the house being too small for your needs and leaves the question of whether to renovate, extend or employ demolition contractors in Sydney unsolved. How much more space do you need? If you decide that to better accommodate your family you require an extra two bathrooms, a bedroom and a bigger kitchen, then it’s perhaps worthwhile hiring demolition contractors in Sydney and rebuilding. But if you just want a garage or to update the inner workings of your home to reinvigorate them from their current tired, ancient states then you just need to renovate or build an extension. Even with extensions, depending on their nature, the logistics may be such that it is faster to demolish and rebuild. A qualified builder will be able to help you judge this. 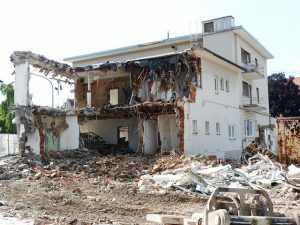 Once you let demolition contractors in Sydney reduce your home to rubble, you then have to build another one. There can be lots of hidden unexpected costs or you can get carried away in one room and end up having to sleep on a blow-up mattress until you have enough for a proper bed, or sit watching TV on camping chairs until you can afford a sofa or two. Bare this in mind and be sure to meticulously plan the costings of your design to ensure you are not left short. Are the local authorities on board? Whatever your plans, they need to be rubber stamped by the local council who will check that your vision meets existing regulations and legalities relating to rebuilding, including planning restrictions. How much do you value autonomy? 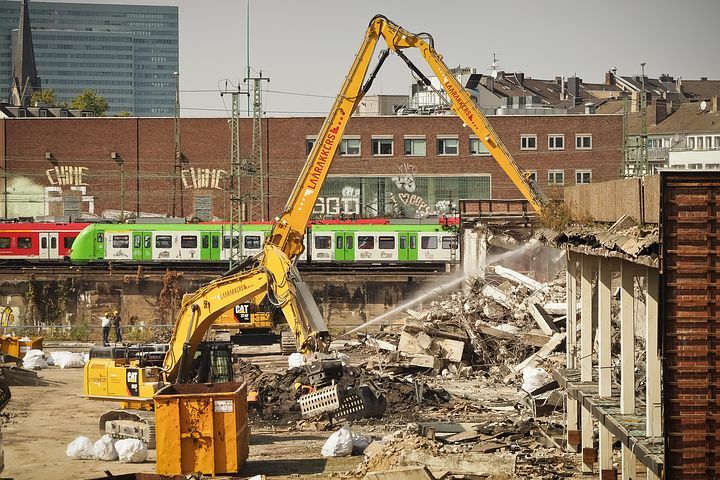 If you decide to hire demolition contractors in Sydney and re-build, you will have full control over the project from start to finish. It will be your baby for the duration of its build. From dimensions to arrangement of rooms, from wall paper color to number of bedrooms, you will be the point of reference and you will get a free choice since you will be working from a blank slate, unconstrained by existing structures.